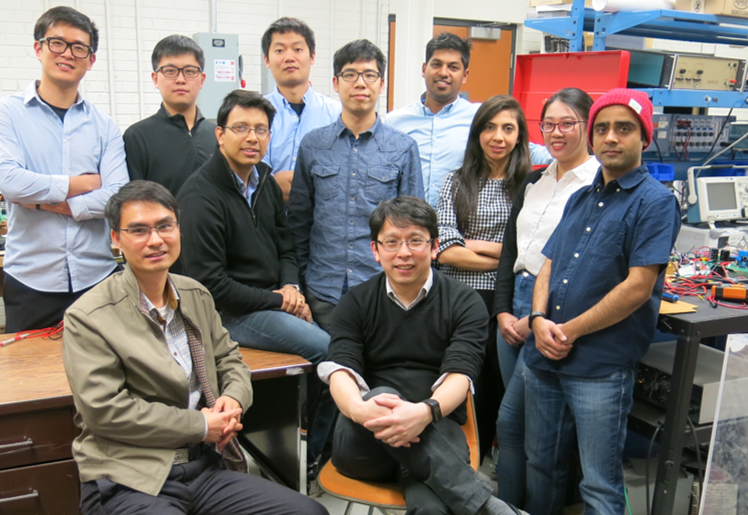 Group of highly motivated Grad-Students from University of Manitoba, Renewable-energy Interface and Grid Automation (RIGA) laboratory come with Cube+, a solar home system module with flexible expandability from a single unit to a whole community network. Cube+ is a solar home system module which consists of solar generation, energy storage, and an inverter. A single Cube+ module can operate at standalone mode which can satisfy a family's Tier 2 level energy needs. Multiple Cube+ modules can be connected as a group to scale up power output up to kilowatts. 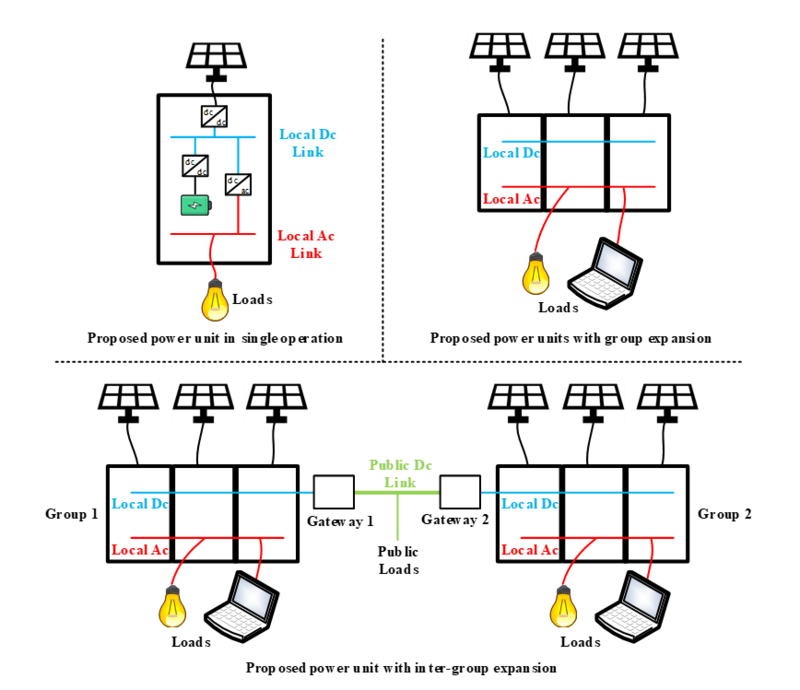 Multiple groups can be connected to a public bus to form a community power network. The system is fully self-organized with the plug-n-play feature that can be easily used by untrained people. The expandable feature significantly reduces the cost of upgrading as family transitions from low-use to high-use. The use of a unified module could also significantly reduce the cost of design and manufacturing. With the proposed business plan, users can just pay a very low monthly bill to use Cube+. With the affordable power supply, every aspect of the community, in terms of health, education, productivity, etc. can be improved. The community gets a chance to transform into a self-sustained modern community.